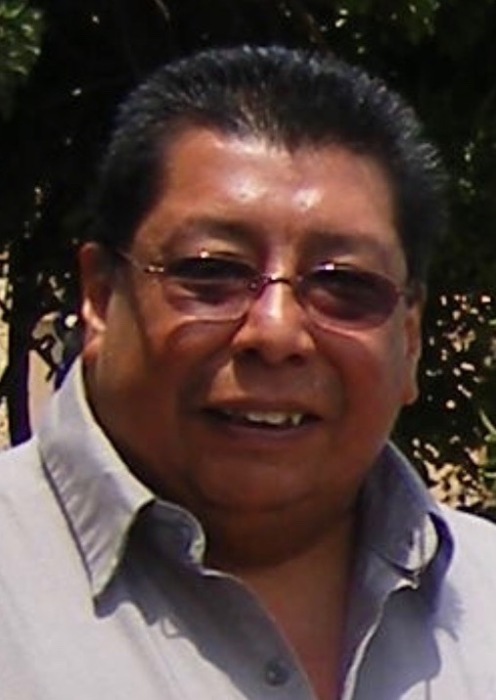 Eduardo S. Alvarez passed into eternal life March 14, 2019. He was born January 26, 1962 to the late Jose Garcia and Gregoria Cantu. Those left to cherish his memory are his girlfriend Debbie Molina, children; Vicente E. Alvarez and wife Amy, Victor A. Alvarez and wife Brooke, Bridgett Allen, Justin Hocog, Christopher Almaguer, Benjamin Almaguer, six grandchildren. Siblings; Rita Aguero and husband Aaron, Joe Garcia and wife Terri, Jesse Garcia and wife Lydia, Cirilo Garcia and wife Veronica. Eduardo enjoyed playing pool, singing karaoke and coming up with a prank to try on his nieces and nephews. He was a huge Denver Broncos fan would never miss watching a game. Visitation will be 2-8pm Wednesday March 20, 2019 with funeral services at 10am Thursday March 21, 2019 at Chapel of Grace Funeral Home with interment following at Peaceful Gardens.